The Google Impact Challenge supports organisations with game-changing ideas to create economic opportunity in their communities. This year they were offering $250,000 to the charity or organisation that could demonstrate the impact of their mission. Sheila Waruhiu the Country Director APP Kenya (right), with Her Excellency Mrs. Rachel Ruto. 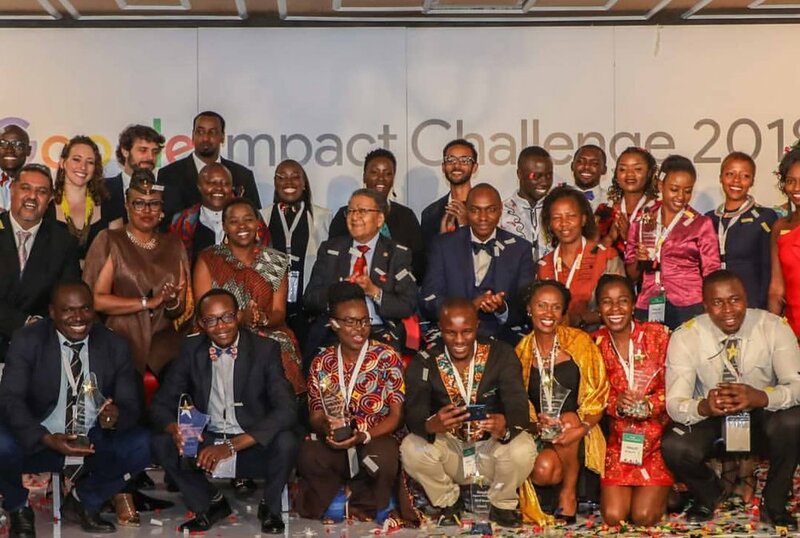 Six months ago, the Google Impact Challenge (GIC) asked Kenyan, Nigerian, and South African social innovators for big and bold ideas to drive community impact. They received more than 5,000 submissions across the continent. Today, 36 local nonprofit leaders and social entrepreneurs across Kenya, Nigeria, and South Africa stood onstage and pitched their ideas to grow economic opportunity in their countries and beyond to a panel of expert judges. 12 total finalists were selected as winners by our judges and three “People’s Choice” awardees were announced, after more than 200,000 public votes were tallied, the highest in any Impact Challenge globally. 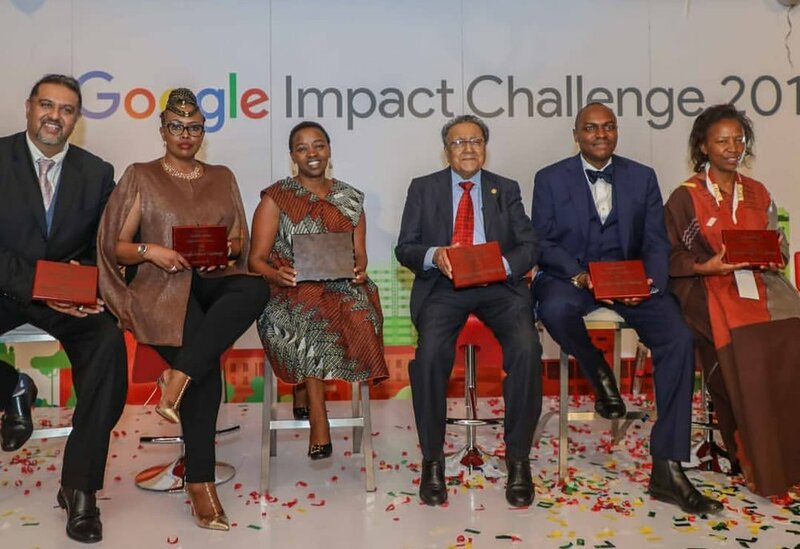 Judges of the 2018 Google Impact Challenge Kenya.